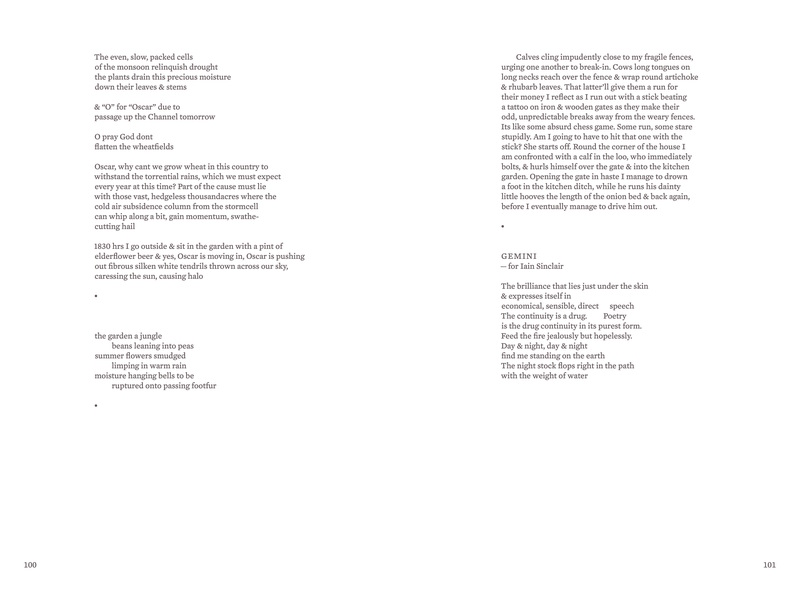 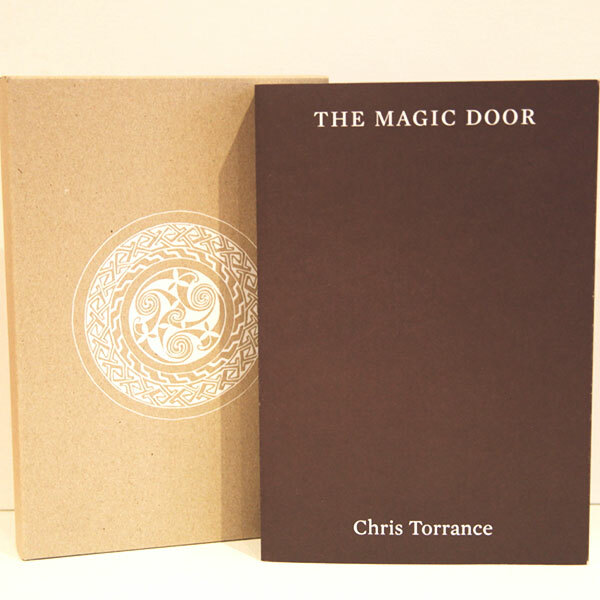 Test Centre is proud to be publishing The Magic Door, the long-awaited collected edition of Chris Torrance’s life work. 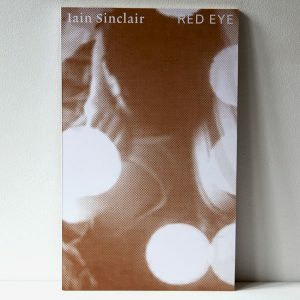 Gathering eight books originally published between 1973 and 1996, the collection makes available and rejuvenates the work of this unjustly neglected poet, an important figure in the British Poetry Revival. 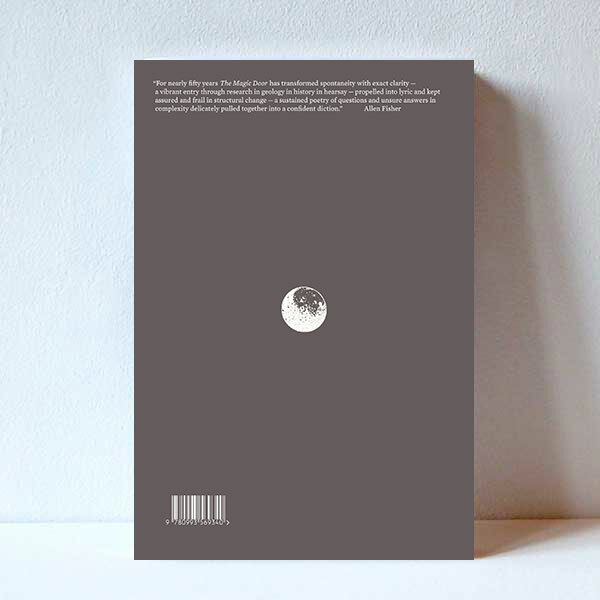 Admired by his contemporaries, from Iain Sinclair, J. H. Prynne and Allen Fisher to Alan Moore, the publication of this epic project will bring Torrance’s work the attention and recognition it deserves. 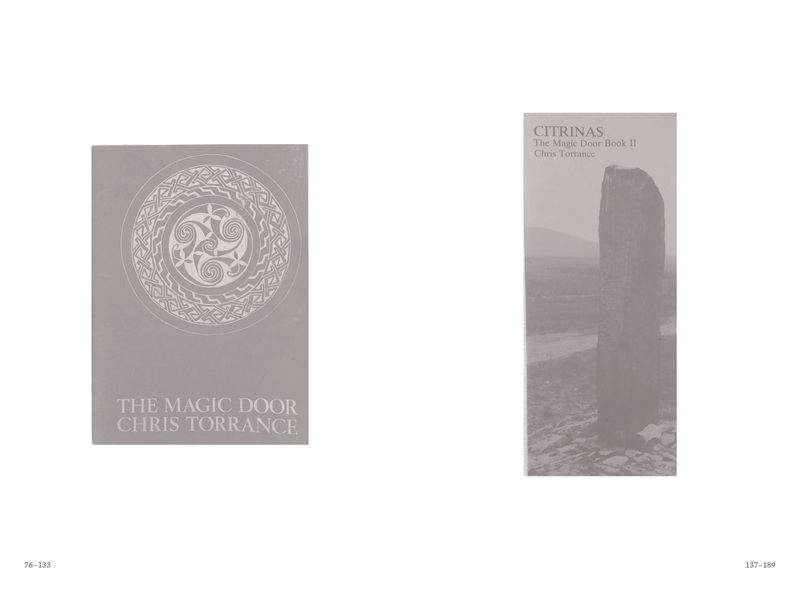 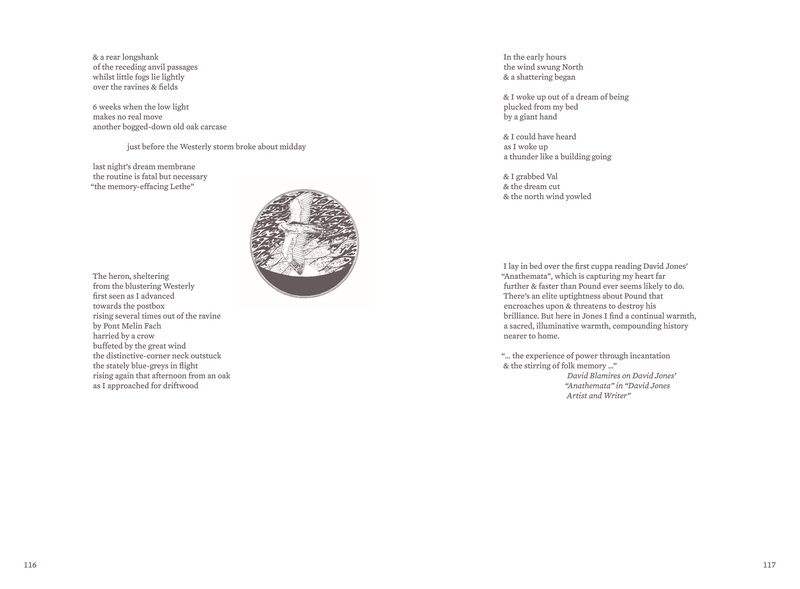 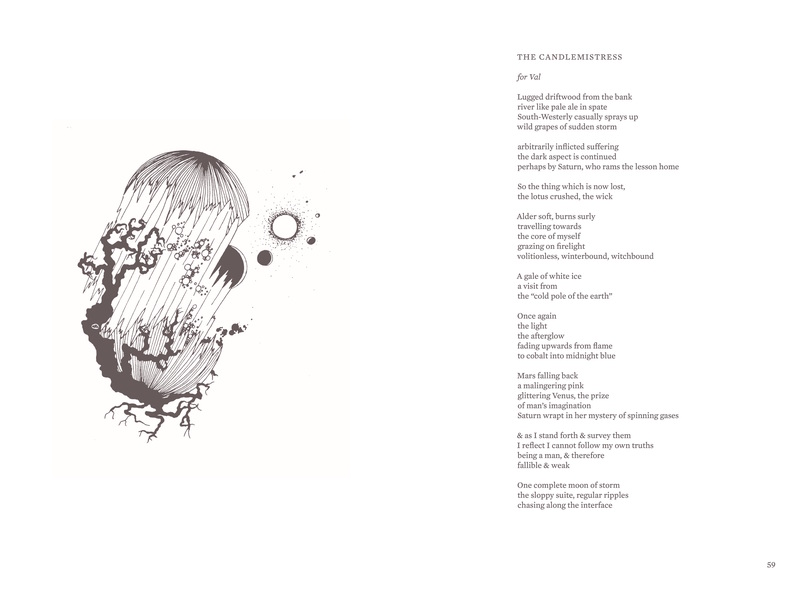 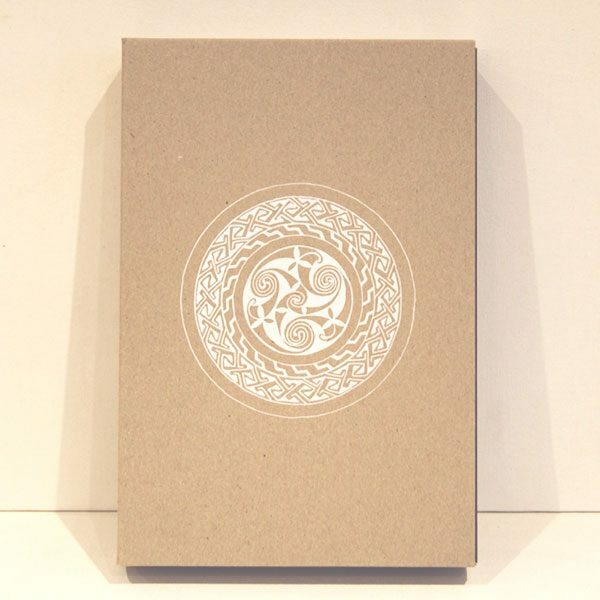 The Magic Door is a cycle, a long poem with recurring themes and images, although each volume has its own particular focus, ranging across alchemy, geology, history myth and legend. 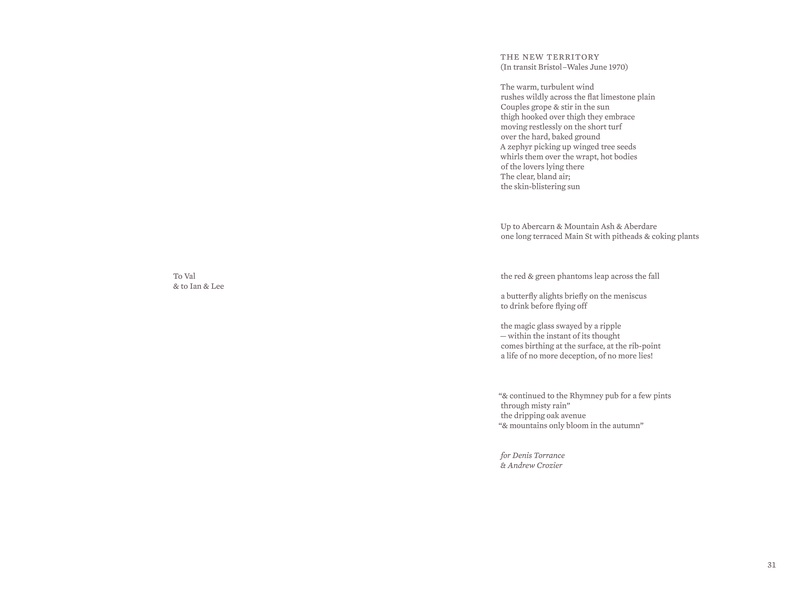 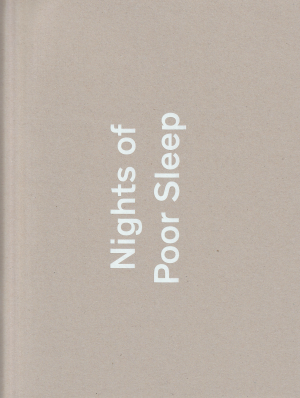 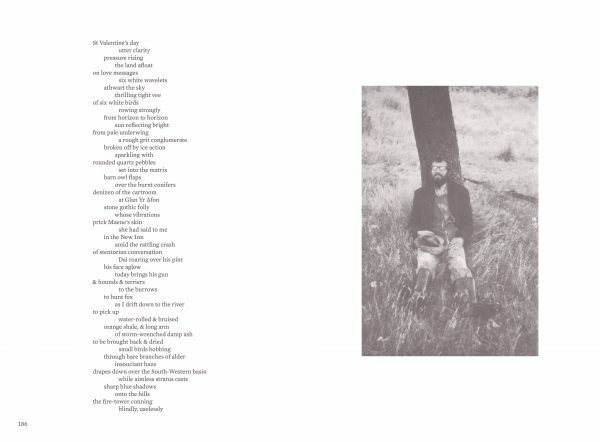 Torrance’s unique poetic voice combines a Beatnik sensibility with a reverence for the radical sublime, influenced by the open field poetics of Charles Olson as well as by Ezra Pound and David Jones. 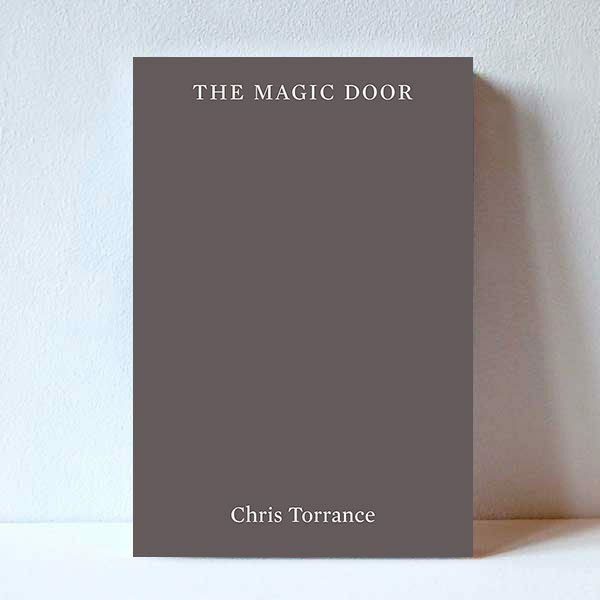 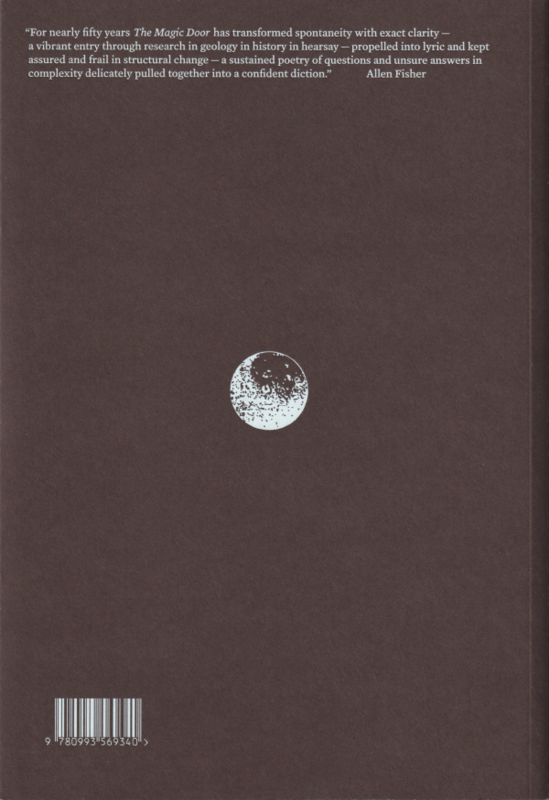 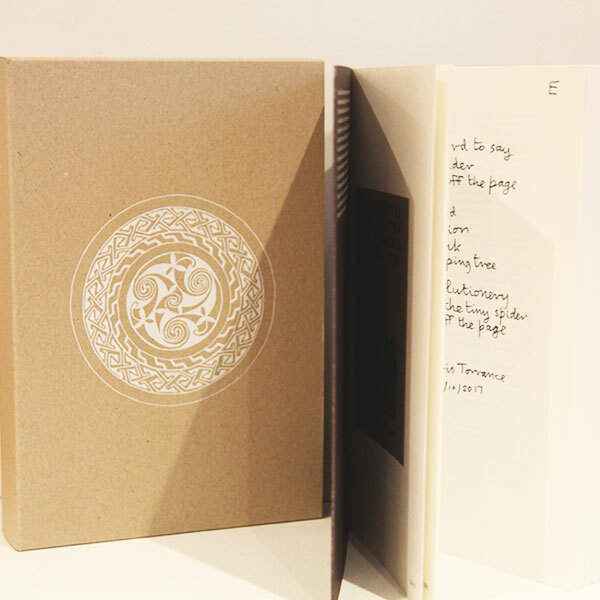 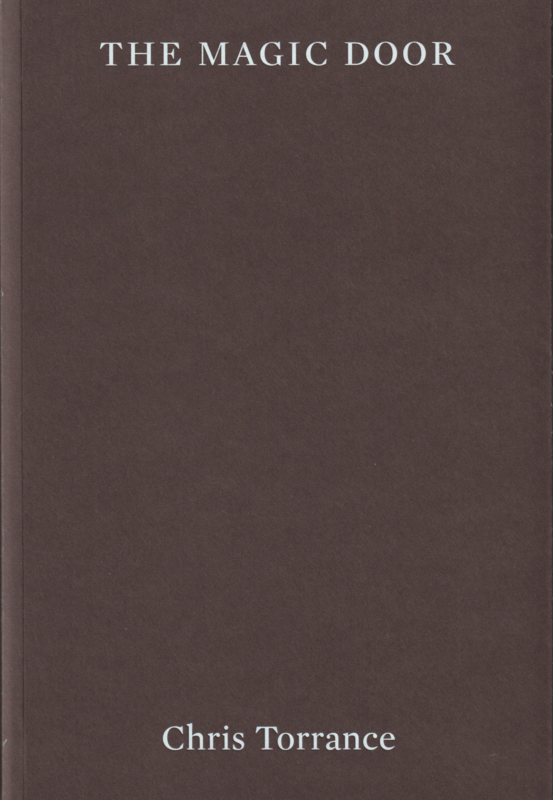 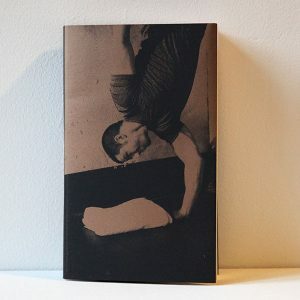 Admired by his contemporaries, including Iain Sinclair, J. H. Prynne, Allen Fisher and Alan Moore, the publication of this epic project will bring Torrance’s work the attention and recognition it deserves.